AgShare.Today is dedicated to advancing the careers of African female agricultural scientists. One way we have supported these researchers is through our facilitation of the Ndunguru Award for Female Agricultural Researchers (NAFAR). 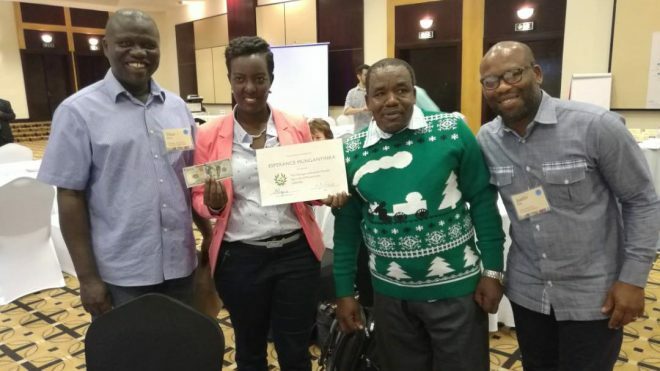 NAFAR honours women who have contributed to agricultural science in Africa. 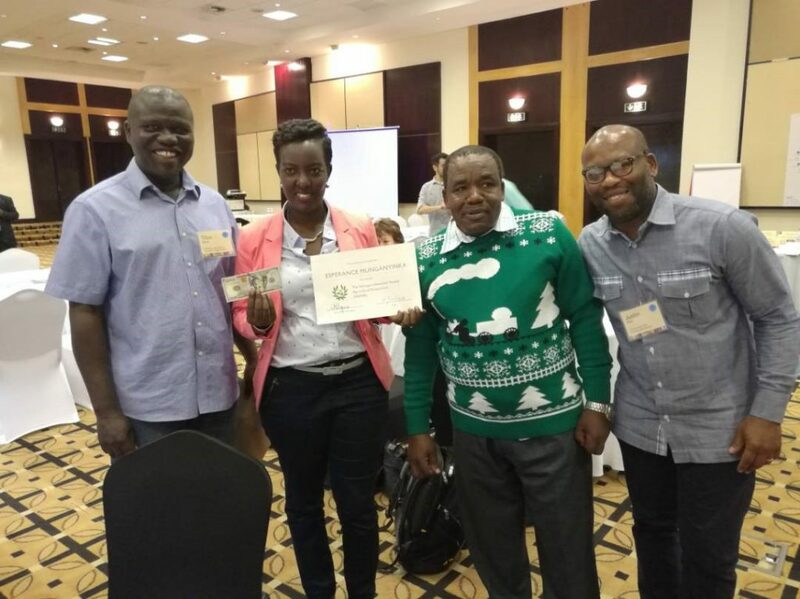 Running from May 2017 until April 2019, the NAFAR prize of $100 USD is personally commissioned by Dr Joseph Ndunguru and awarded to the African female scientists involved in AgShare.Today who have recently published a research paper as the primary author.